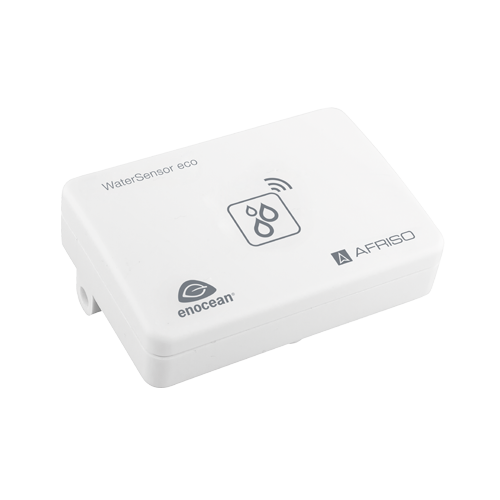 As opposed to many other systems, AFRISO Smart Home lets you get a simple start without a gateway. 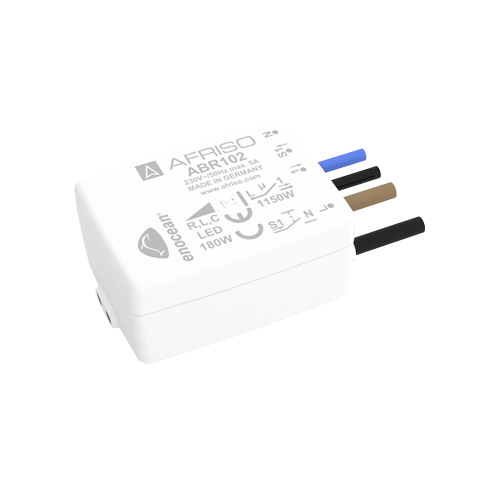 To do so, you simply interconnect the sensors and actuators without using the AFRISOhome gateway. This way, AFRISO Smart Home provides a simple track to the smart world and saves you high initial costs when using intelligent domestic technology. 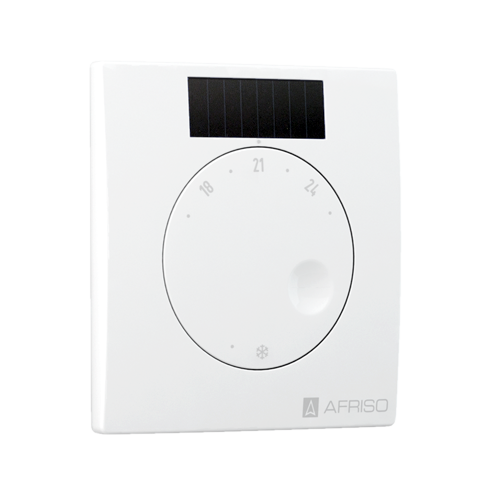 You can start with simple applications and gain initial experience with the AFRISO Smart Home products. If you are then convinced, the products already installed without a gateway can be easily taught into the AFRISOhome gateway HG01. Hence, you have the possibility to get started with the topic smart home according to your individual requirements and gather initial experience without the necessity to make a decision for a complete system. 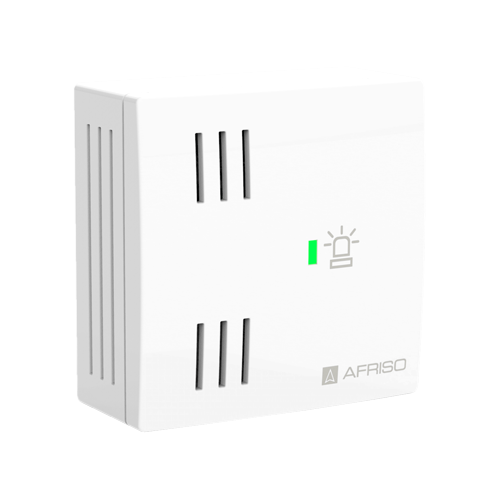 AFRISO Smart Home also offers the option of intelligent switching without a gateway. For example, you can control your heating system in such a way that it automatically switches off when a window is opened. Here, you do not need a gateway either. The sensors are directly connected to the relay by means of the learn button. If the actual temperature differs from the reference temperature set at the room temperature sensor, the relay switches on your electrical radiator. You can also control your water radiator via a thermal actuator (for example, TSA-02) in the same way. If, during heating, a window is opened, the system automatically switches off. This reduces energy costs. You can teach in up to 10 sensors to the indoor siren AIS 10 which start the siren in the case of status changes. 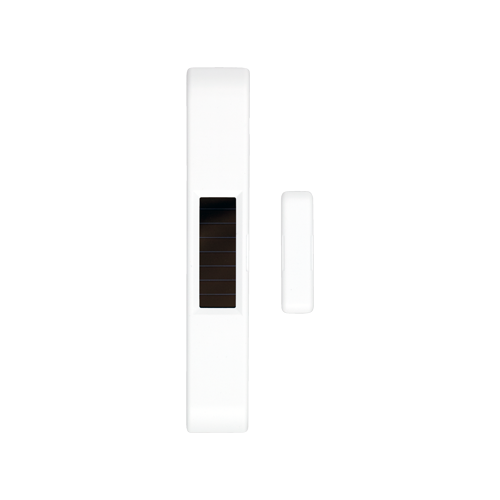 This way, the siren can easily and without a gateway alert you in the case of water leakage (WaterSensor eco or WaterSensor con), fire (smoke alarm ASD 10) or burglary (door/window contact AMC 10). 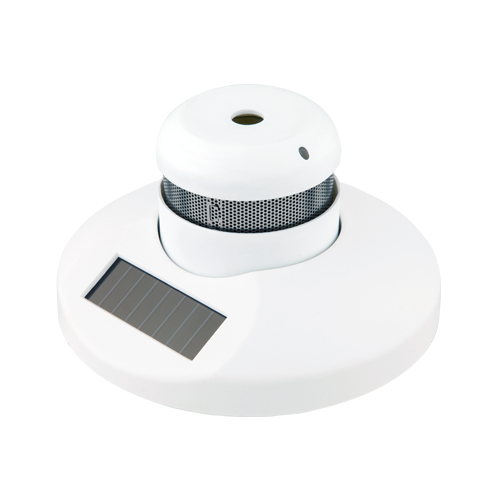 The sensors are directly connected to the siren via the learn button so that the installation is completed in a convenient way within just a few minutes. 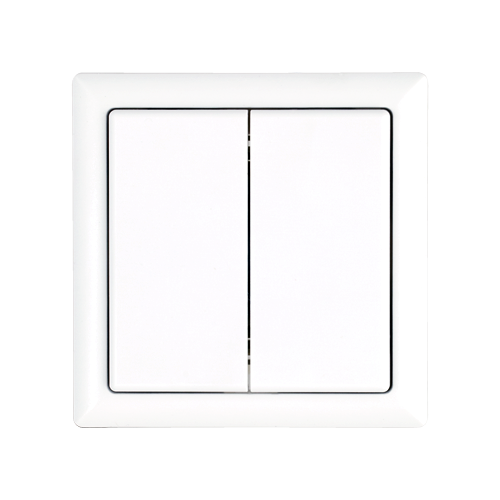 Also, you can directly connect a wireless rocker switch to the ABR102 relay and directly switch and dim your light. In this case as well, installation is a matter of just a few minutes. Simply install the relay and connect it to the rocker switch by means of the lean button.